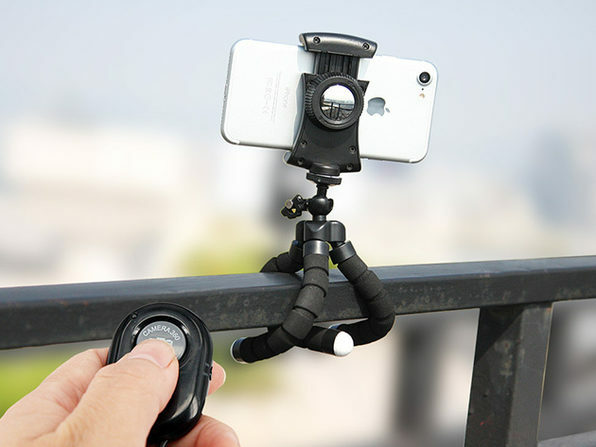 Capture awesome photo and video anywhere with your smartphone thanks to the ARMOR-X Mini Flexible Phone Tripod. 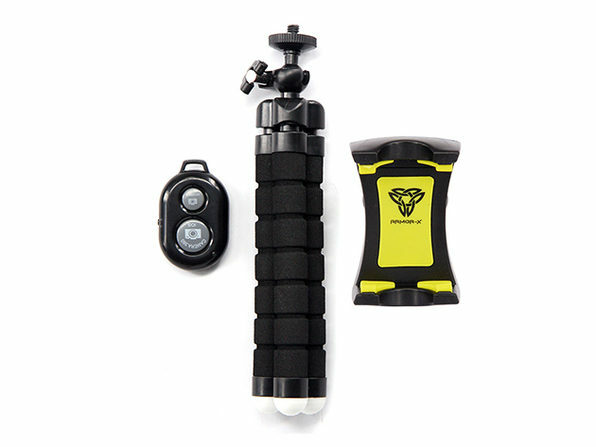 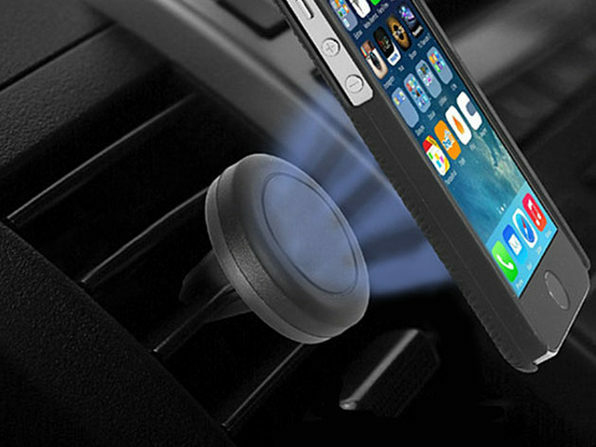 It's easy to set up anywhere; on the couch, on your dashboard, or even on uneven surfaces like rocks out in nature. 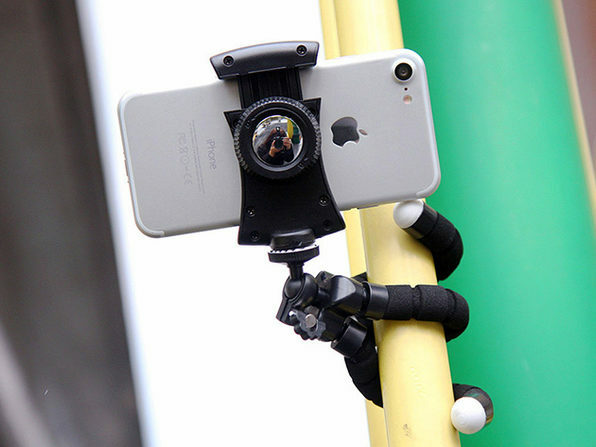 The flexible legs also allow you to wrap the mount around a streetlamp or tree to get even more dynamic shots! 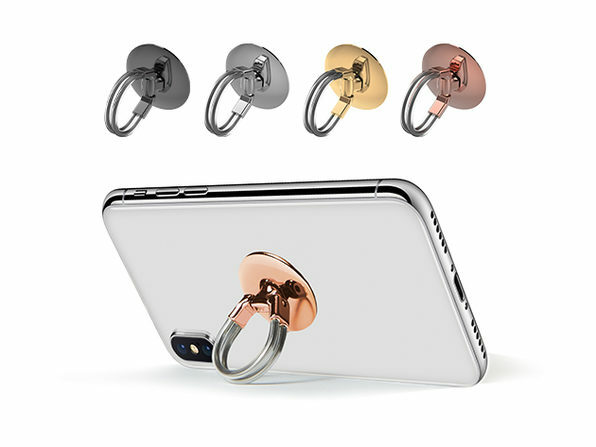 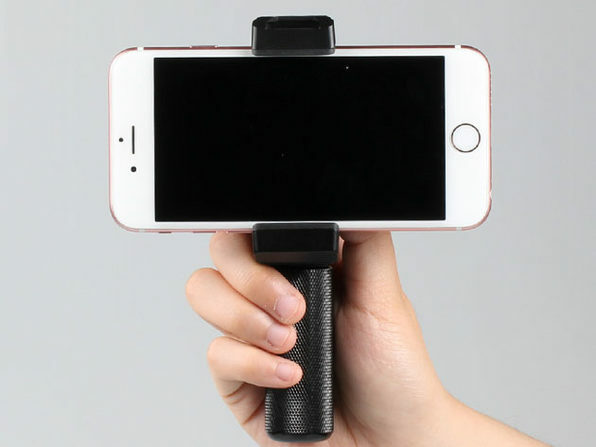 Max phone mount width: 3.5"
Minimum phone mount width: 1.9"